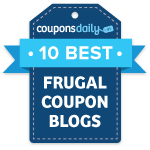 I love this coupon! 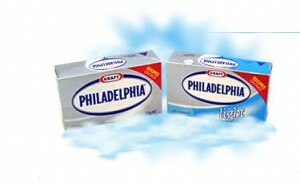 I love Philadelphia cream cheese, so it’s great to see this rare coupon! These are all manufacturer coupons, but they do state “Redeem at Publix”. They will work at any store though!